Smoke detectors should retire too! 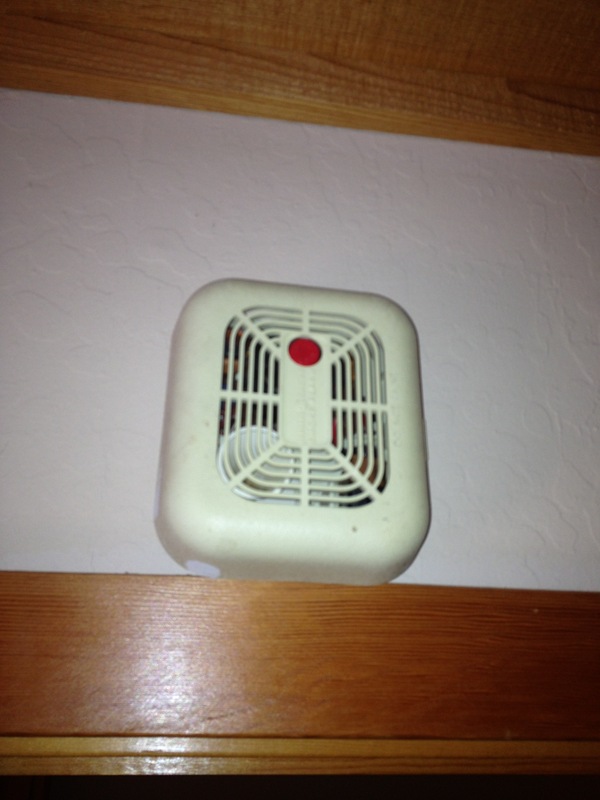 If your smoke detectors look like this, it’s time to replace them. The NFPA recommends replacing smoke detectors that have ten years of service.